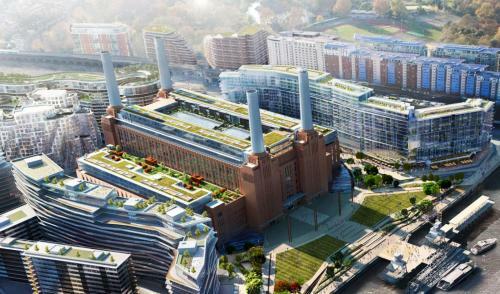 Luxury 1 bedroom Battersea Power Station apartment in London is an apartment building. Luxury 1 bedroom Battersea Power Station apartment in London offers accommodation with free WiFi, 3.8 km from Houses of Parliament. The property is 3....9 km from Westminster Abbey. This apartment is equipped with a flat-screen TV, a seating area, a kitchen with a dishwasher and an oven, and 3 bathrooms. Buckingham Palace is 4.4 km from the apartment. The nearest airport is London City Airport, 17 km from Luxury 1 bedroom Battersea Power Station apartment. 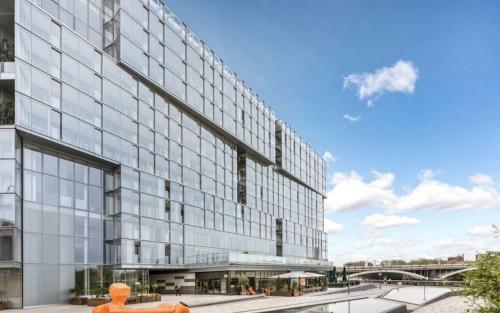 When would you like to stay at Luxury 1 bedroom Battersea Power Station apartment?